We wouldn’t be here if it weren’t for fresh herbs. These amazing, versatile plants were the initial inspiration for starting A Little Bit Food Co. Our fresh herb dressings and marinades demonstrated how basil, thyme, rosemary and parsley could easily transform a simple dressing into something a little bit more extraordinary. This paved the way for us to create our extended range of healthy vegan dips, sauces, and ketchups. All thanks to the joy of fresh herbs! + Where can I buy your products from? You can buy our products online via our online shop or visit one of our lovely stockists! + Are your fresh herb dressings just for salads? Definitely not. Our fresh herb dressings work equally well as marinades. Try our Fresh Thyme and Balsamic Dressing as a marinade for lamb chops or a glaze for your Sunday roast. 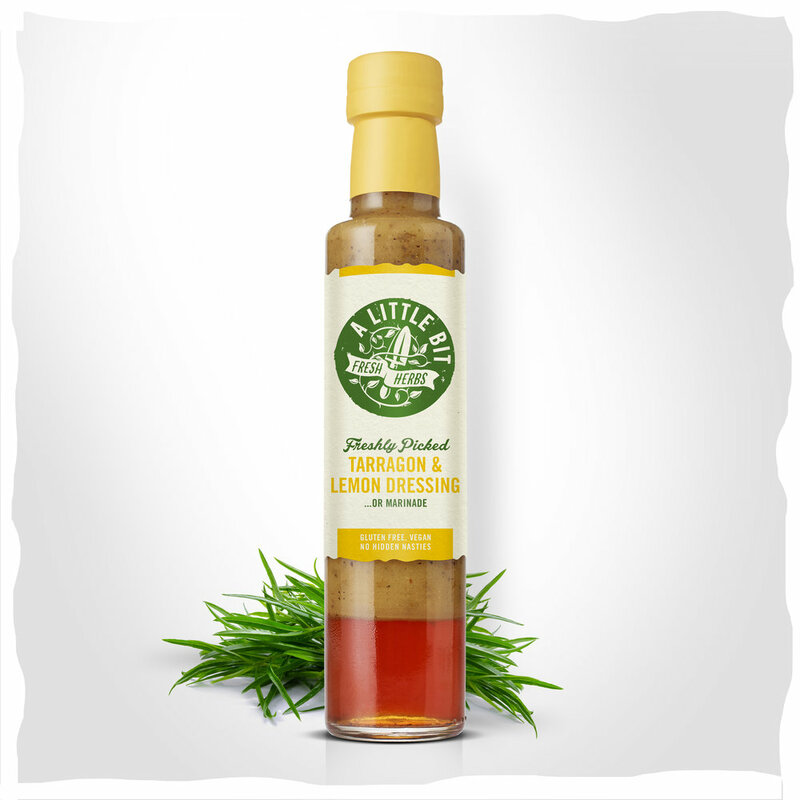 Our Fresh Tarragon and Lemon Dressing is a cracking marinade for barbecue chicken. 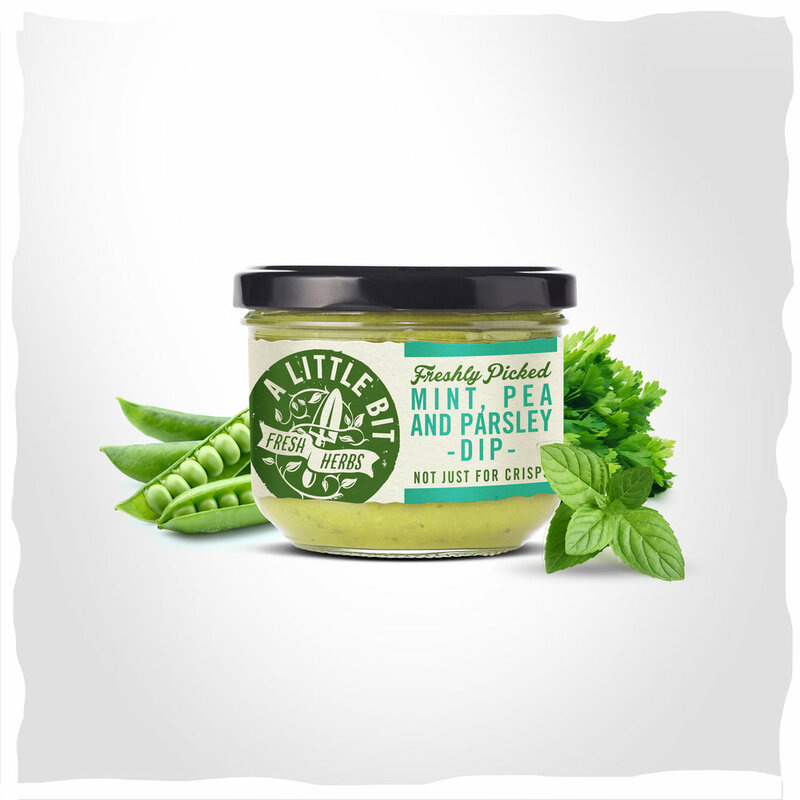 Beyond marinades, our Fresh Mint and Raspberry Dressing is a delicious dipper for bread. Feel free to get creative and don’t forget to share with us your fabulous ideas! + Are any of your products vegan? All of our products are suitable for vegans and vegetarians. They are also gluten free with no hidden nasties so you can rest easy and feel confident that you’re making a healthy choice when you choose A Little Bit Food, whatever your dietary preferences. + What are the benefits of fresh herbs over dry herbs? We use fresh herbs rather than dry herbs to preserve their delicate flavour. Freshness is key because most herbs contain volatile compounds that are removed during the drying process. This is especially true of herbs such as parsley, basil, and mint, key flavours in many of our products! To bring you the most delicious, flavoursome dressings, dips, and sauces, we always use the freshest herbs possible. + Can you help with some healthy salad ideas? 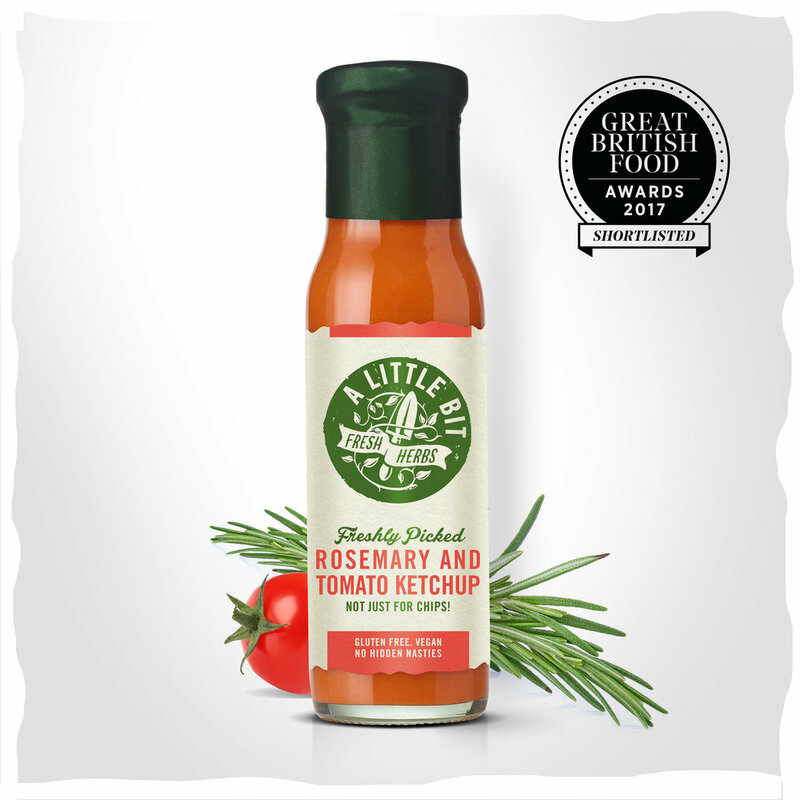 It’s easy to make healthy salads with our range of fresh herb dressings. Try our recipe for Red Cabbage Coleslaw made with our Lemon and Tarragon Dressing. Our Fresh Parsley and Red Onion Dressing makes a magnificence Couscous Salad with Feta and Pimento. Or try our zesty recipe for Fennel, Orange and Beetroot Salad. + How can I use fresh herbs in my own home cooking? Because of their versatility, it’s easy to use fresh herbs in your own recipes and they can really help take your dishes to the next level. An easy place to start is with garnish – one or a combination of parsley, coriander, and chives is always a welcome addition to most savoury dishes, hot or cold – check it out with our braised eggs with tomato sauce and Indonesian monkfish curry. Try sage with sweet potatoes, chervil with prawns, mint in your favourite dip, or fennel in a citrus salad. You can even use fresh herbs in baked goods like our lavender oat cookies and lemon and rosemary olive oil shortbread. Always use a sharp knife when chopping fresh herbs so that you cut them rather than bruise them. To use fresh herbs instead of dried herbs in a recipe, add 3-4 times as many fresh herbs as dried herbs, and add them towards the end of a recipe. For more inspiration, check out our collection of recipes using fresh herbs on our blog. + If I place an order today when will I receive my products? We always endeavour to get orders out within 3-4 days. We will email you confirmation of your order when we receive it. If for some reason we cannot fulfil your order within this time we will email you and keep you updated on the progress of your order. Your order will arrive by courier so you will need to be in to receive it or the delivery company will leave a card. + Do I need to store in the fridge when unopened? Our products only need to be stored in the fridge once opened. + How long will the product last in the fridge once opened? All our products have different use by dates once opened, the details of these can be found on the labels. A Little Bit dressings have an 8 week consume by date. 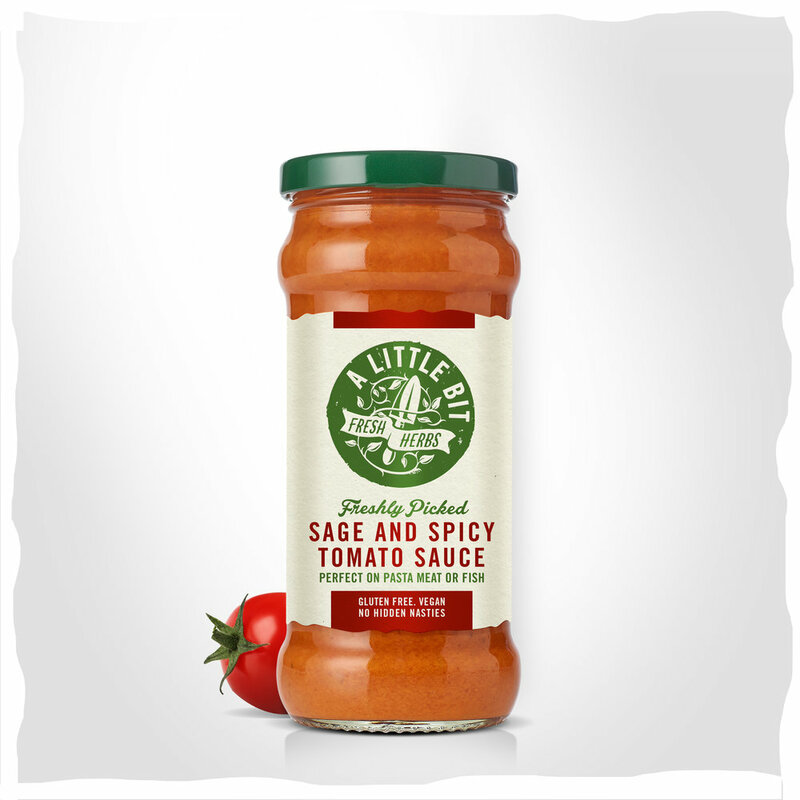 We recommend our range of dips and sauces be consumed within 7 days and our Ketchup ranges within 2 weeks of opening.